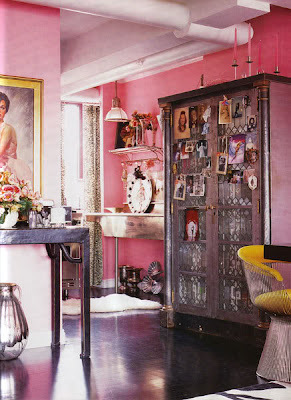 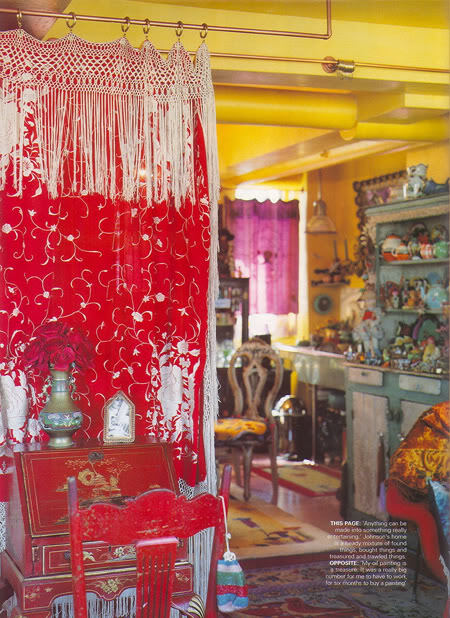 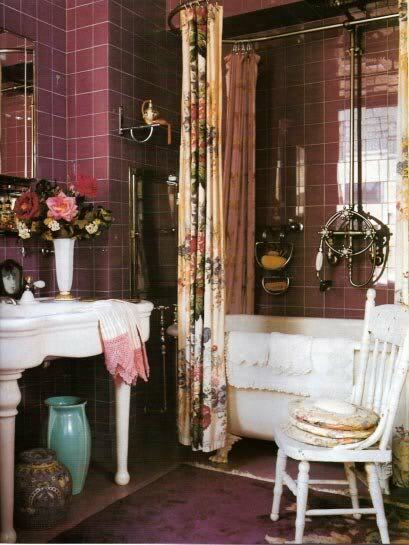 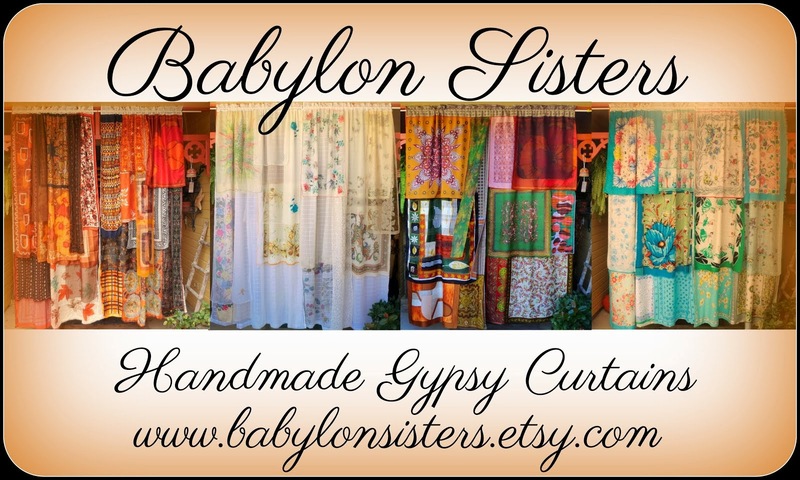 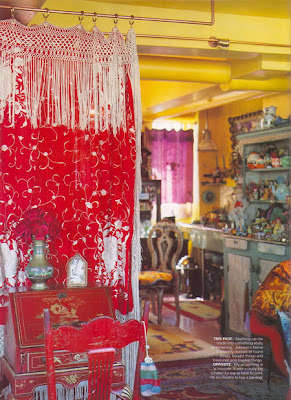 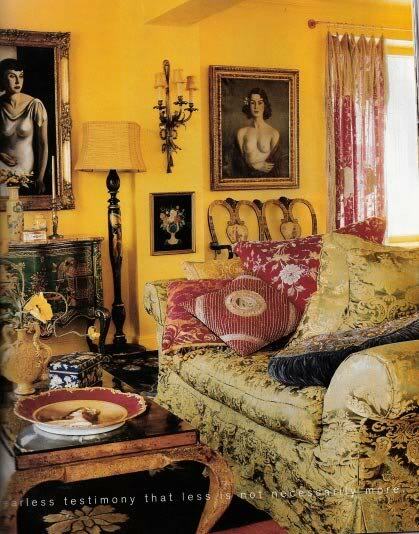 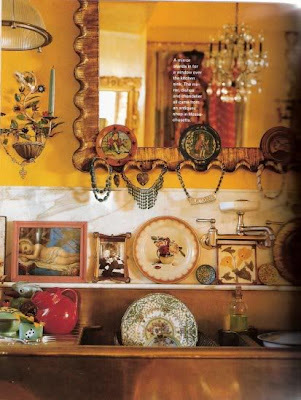 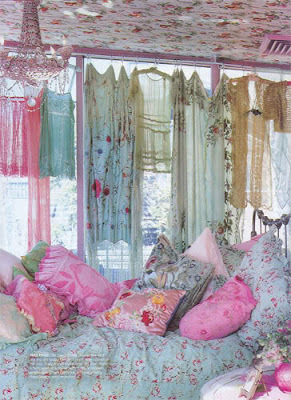 I came across these images the other day of Miss Betsy Johnson's old apartment. 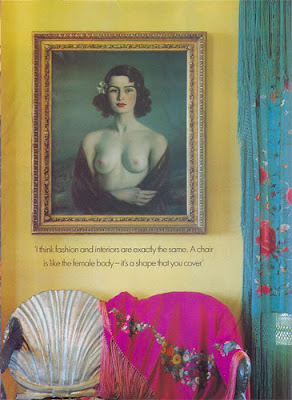 I remember owning the original magazine they were printed in and worshiping every page, I can't imagine what I ever did with it. Anyway, they are just as fabulous as I remember them ...Enjoy. P.S. I know I also have (somewhere) pictures of one of her homes in Mexico, which I promise to share soon. 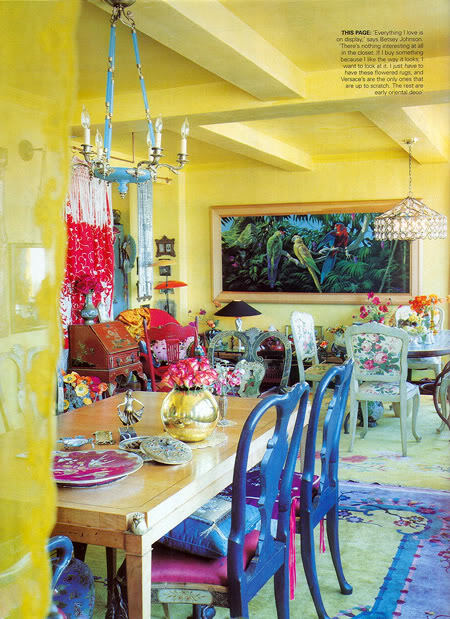 They take the cake for gorgeous, tropical color explosion decorating ( my fave).